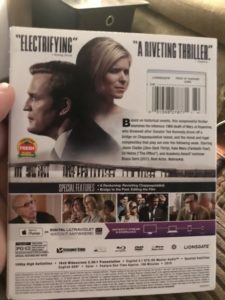 Chappaquiddick - Blu-ray Review - ReDVDit! 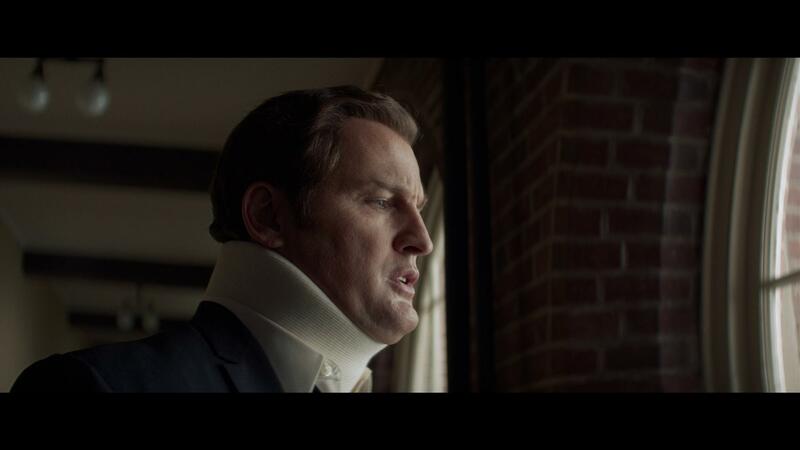 Chappaquiddick is a 2017 American drama film that was directed by John Curran and written by Taylor Allen and Andrew Logan. 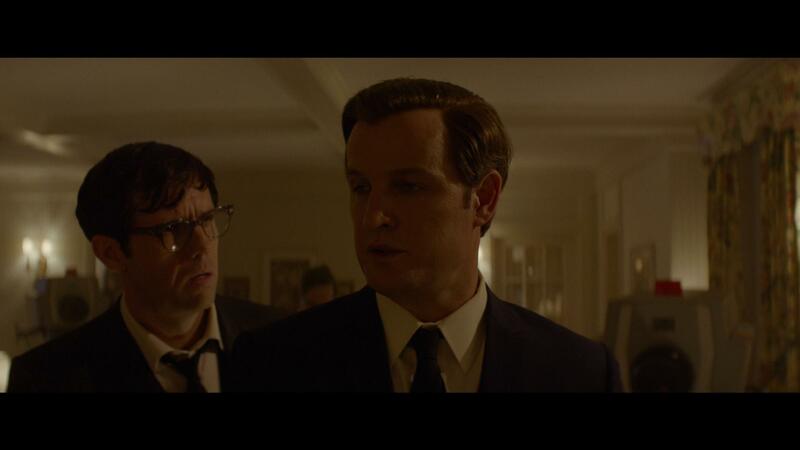 The film features Jason Clarke as Massachusetts Senator Ted Kennedy and Kate Mara as Mary Joe Kopechne, with Ed Helms, Bruce Dern, Jim Gaffigan, Clancy Brown, and Olivia Thirlby in supporting roles. The plot of the film centers around the 1969 Chappaquiddick incident, wherein Senator Kennedy drove his car into a lake killing Kopechne, and the subsequent political and social ramifications. Starting off in July 1969, US Senator Ted Kennedy gives an interview, where he is questioned about standing in the shadow of his brothers, John and Robert. 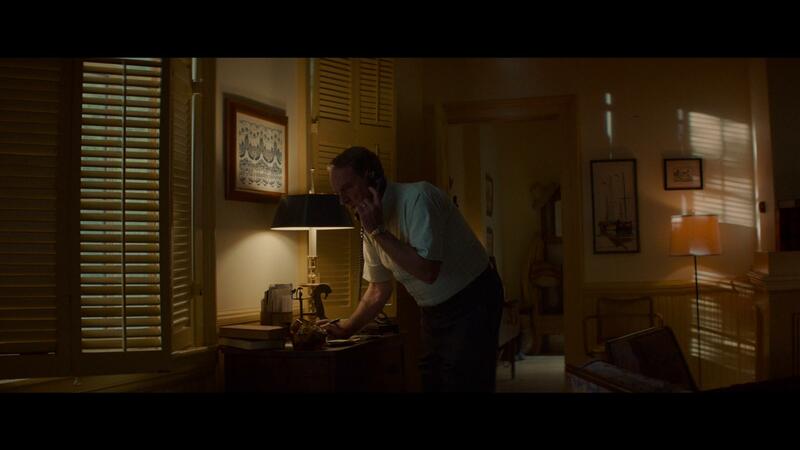 After the interview, he calls his cousin, Joe Garage to arrange for hotel rooms on Martha’s Vineyard for the Boiler Room Girls, his brother Robert’s campaign staff. 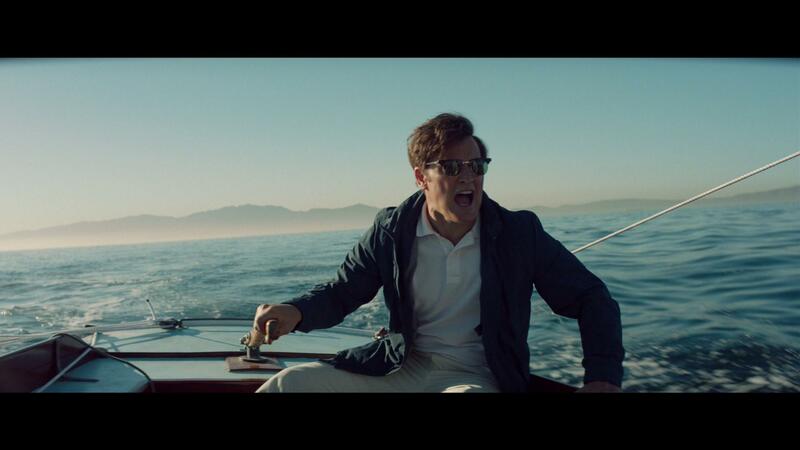 Ted travels to Chappaquiddick Island, where he meets with Joe and US Attorney General Paul Markham for a sail race. After losing the race, Ted goes to a party at a beach house with his friends and the Boiler Room Girls. Principal photography began in Boston in September 2016. The film originally premiered at the Gala Presentations section at the Toronto International Film Festival on September 10, 2017, and was released in the United States on April 6, 2018, by Entertainment Studios. Overall, it received generally positive reviews from critics, with praise for its balanced screenplay and Clarke’s performance. Covering what is one of the more significant controversial events that happened in America, Chappaquiddick not only tells us the tale of the events that happened on that one fateful day, but it ultimately leave a lot of questions around those events completely unanswered. I won’t lie; I was immediately grabbed in with the surrounding controversy of Ted’s actions, and I’m always down for a good story about one of the Kennedy’s. But, the story of this movie really tells it as if it’s straight from the mouth of Ted Kennedy himself. The only saving grace around this film was the slight interest factor coupled with the phenomenal performances of those involved. 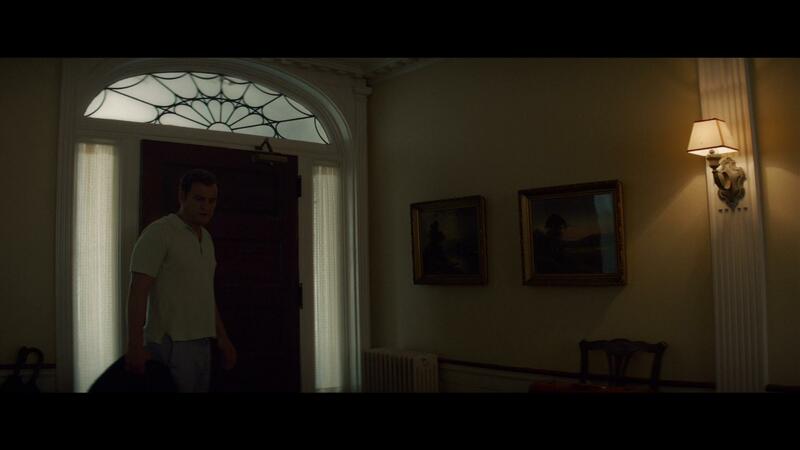 Chappaquiddick looked exactly as it should given its 1080p presentation. While there really weren’t any scenes that stood out with this movie, the parts that were certainly appreciated were the efforts that went into making the entire presentation match that of the events that occurred in the late 1960s. While the colors themselves aren’t necessarily all that robust and are more of a powdered effect, everything was done cleanly enough that allows audiences to visually see and understand everything as it happens without having to add any extra focus to the screen. Packaged with an English DTS-HD Master Audio 5.1 sound mix, Chappaquiddick sounds considerably robust coming through a home theater system. While I would normally deduct some points for the lack of immersion or inclusion of the surround channels; this movie doesn’t really call for the inclusion of those aspects at all. Dialogue is clean and clear, allowing the cast members to be heard and understood without having to manually adjust the volume levels throughout. 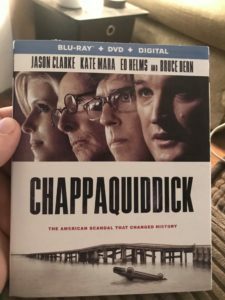 The Blu-ray release of Chappaquiddick comes packaged in your standard two-disc Blu-ray amaray case. Within that case is the standard Blu-ray copy of the movie as well as the standard DVD copy. The Blu-ray disc does feature the same piece of artwork that’s been provided on the case art; while the DVD does not contain any artwork outside of the standard release text and solid colored background. A digital copy redemption pamphlet has also been included for the various streaming options as well as a slipcover that’s been made available during the original pressing that features the same piece of artwork that’s been provided on the case art. Overall, I was really glad to finally be able to sit down and visit Chappaquiddick as this was a movie that I’d been looking forward to ever since the initial promotional material had been released. While the story itself feels a bit one-sided, I can definitely say that it retains a slight interest factor as it relays the events that happened that day, albeit as if they were being told to us directly from Ted Kennedy himself. 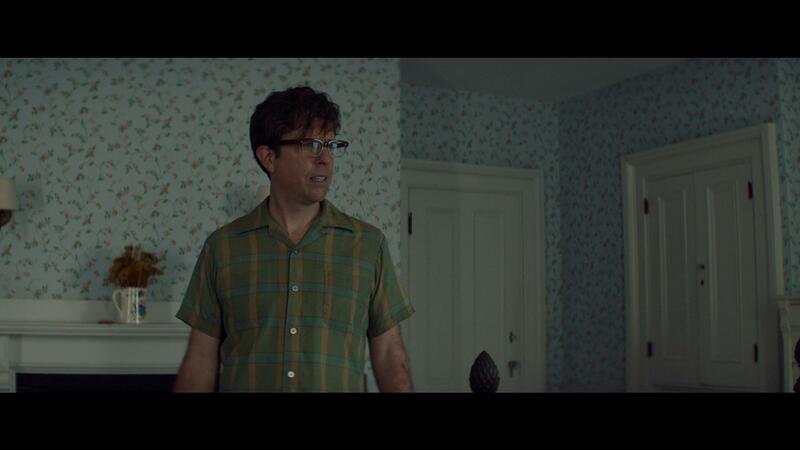 The performances of the cast members in this film were really nicely done, and should most definitely be noted. The audio and video presentation of the release were very nicely done and captured the time in which everything happened beautifully. Special features are a little lacking, but the features that have been included were enough to garner even more interest in the subject matter. If you’re considering adding this movie to your library, I’d highly recommend renting it first to make sure that it’ll be something that you might like. 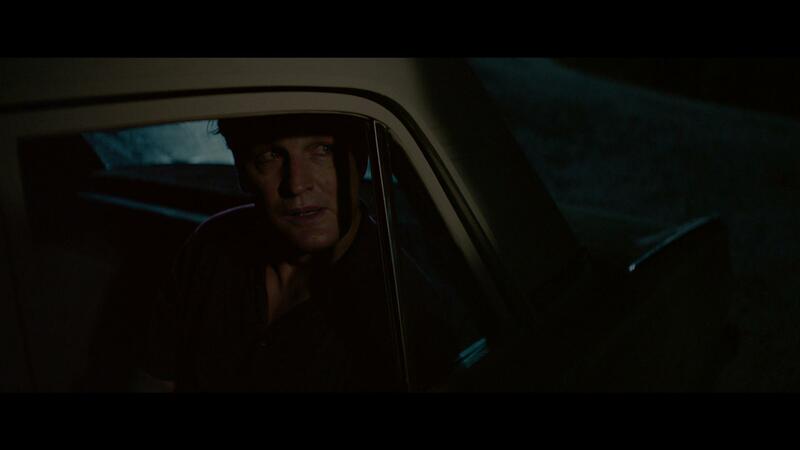 Chappaquiddick will be available on Blu-ray and DVD beginning on July 10, 2018.